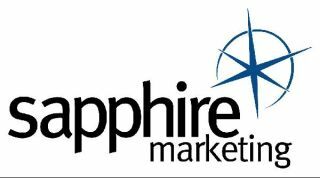 John J. Pepe has joined the Sapphire Marketing team as the new Metro NY Regional sales manager. Pepe is well known and respected in the industry, with extensive experience in integration. Prior to joining Sapphire, he served as president of RTS Solutionz, a New York City-based design, consultation, and integration firm, a role he held for 23 years. “J will undoubtedly bring a fresh and unique approach as a sales representative to his accounts and we are excited to welcome him to our award-winning team at Sapphire,” according to a company statement. Pepe takes over the position following the departure of longtime Sapphire rep, Toby Daschbach. Sapphire Marketing is based in Woodcliff Lake, NJ, and is the Northeastern representative for some of the leading brands in commercial and residential AV, including Crestron, Middle Atlantic Products, Digital Projection, Stewart Filmscreen, and Analog Way.